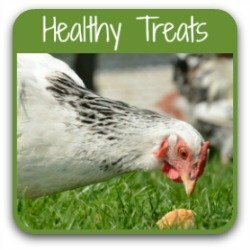 What should chickens eat to keep healthy and happy? 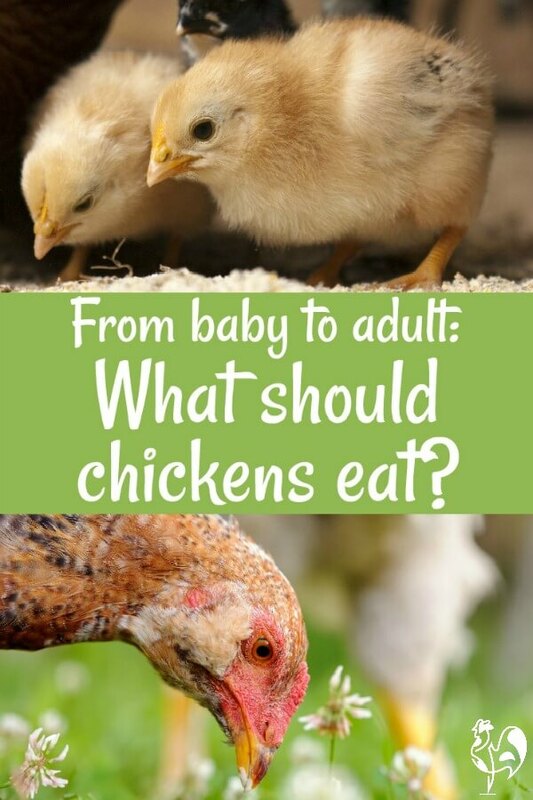 Chickens should eat different types of food at different times of their life. Here's the why and the what. If you purchase a product through links on this page, I receive a small commission at no extra cost to you. I only recommend products I have purchased or would purchase myself and which I believe would benefit you. To learn more please see my disclosure policy. 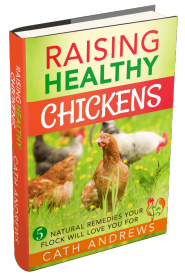 It's critical to your chickens' development that they get the right balance of protein, fats, carbohydrate and vitamins. 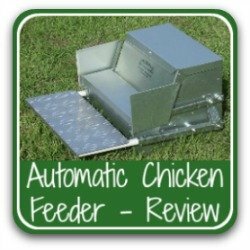 If you're anything like me, you will be completely confused as a new chicken keeper. 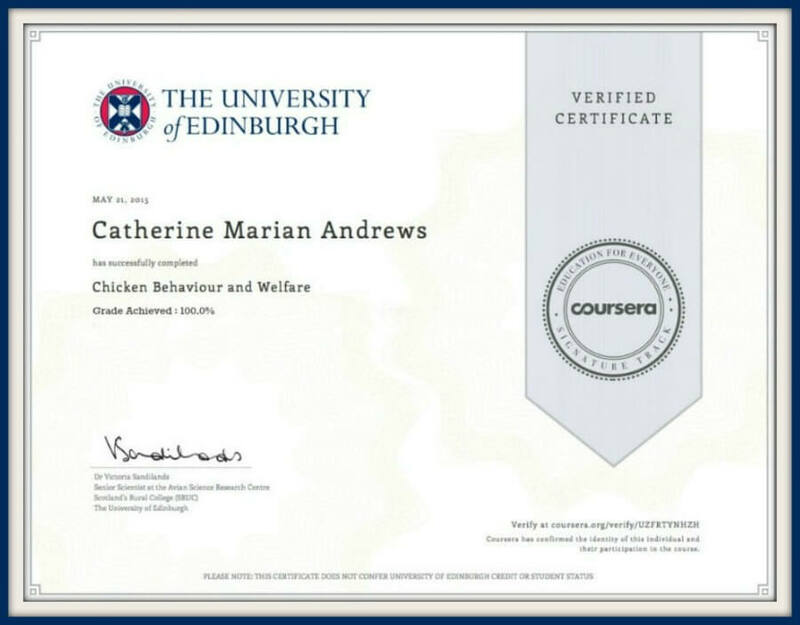 When I started keeping chickens I couldn't work out what that balance was, and the information was scattered all over the internet. I wrote this article so that you won't be confused. It's based on my own experience together with information I've learned from these reliable sources. Which is best - commercially produced or 'make-it-yourself'? Many people worry about the contents of commercial food and so would like to make their own. Personally I don't do this for one simple reason: the balance of nutrients is a very delicate one which commercially produced feed has come to by scientific methods. It's very difficult to get the balance right when making your own. And an imbalanced diet can create health problems in the flock which I'm not prepared to risk. It's not hard these days to find a source of food which is organic, free of antibiotics and free of genetically modified ingredients. I recommend some good quality products during the course of this article. But you don't need to follow my recommendations, and buying locally is likely to be less expensive anyway. Just ask at your feed store for a good quality product which is chemical and GMO free. Use these links to skip to a section if you're looking for something particular. Free ranging your flock is great if you can do it - but what else should chickens eat? Chicks: hatch to about 7 - 8 weeks. Chicks at the point of hatch do not need to eat immediately. The egg yolk which they absorb in the last day before hatching will keep them nourished for the first 24 to 48 hours. After that they should be given a chick starter feed, also known as "chick crumbs". 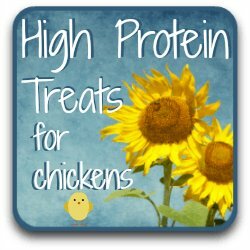 It's specially formulated with the high levels (about 20%) of protein and vitamins chicks need during this stage of rapid growth. For the first couple of days, sprinkle it on some kitchen paper in their brooder box. The noise of the crumbs dropping will stimulate them to peck. After that, they can graduate to a feeder. Dropping chick crumbs onto kitchen paper will stimulate chicks to investigate by pecking. Leave the food available to them all the time. They're not like puppies - they will regulate how much they eat. To make sure they're getting a balanced diet, chicks need to fill up on this before you give them any treats. 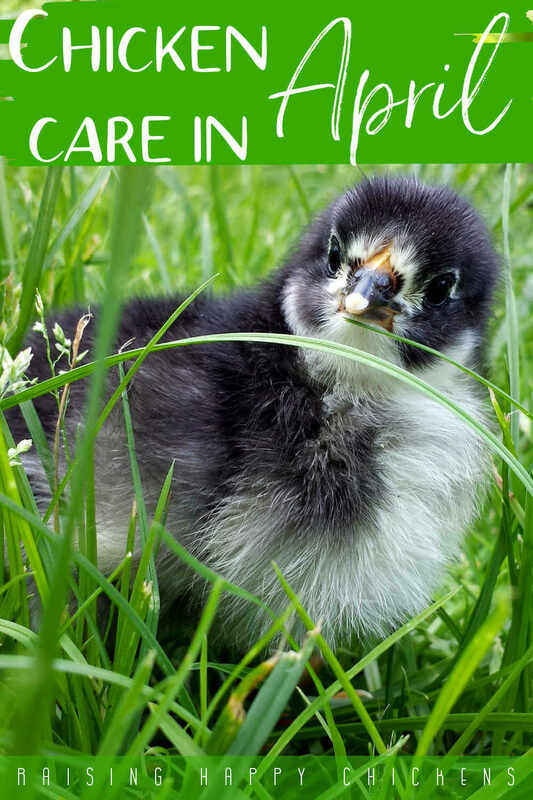 For advice about providing treats to young chicks click on this link, which will open in a new window so you can take a look after you've finished reading this article. Chicks should eat starter crumbs until they are about two months old. Different feeds will have different recommendations according to the levels of protein they contain. You should take note of what is recommended on the product. If there's no recommendation, use the two month (8 week) point as the time to change - but don't panic about it. A week or so either way won't make much difference. If you have chick crumbs left over at the eight week point, mix it with increasing quantities of grower feed. That way, the chicks graduate from one to the other over a period of a couple of weeks. Don't leave any grain lying around thinking you'll use it with the next batch of chicks. It has a nasty habit of absorbing moisture and going mouldy which will cause major issues for the wellbeing of your next hatch. 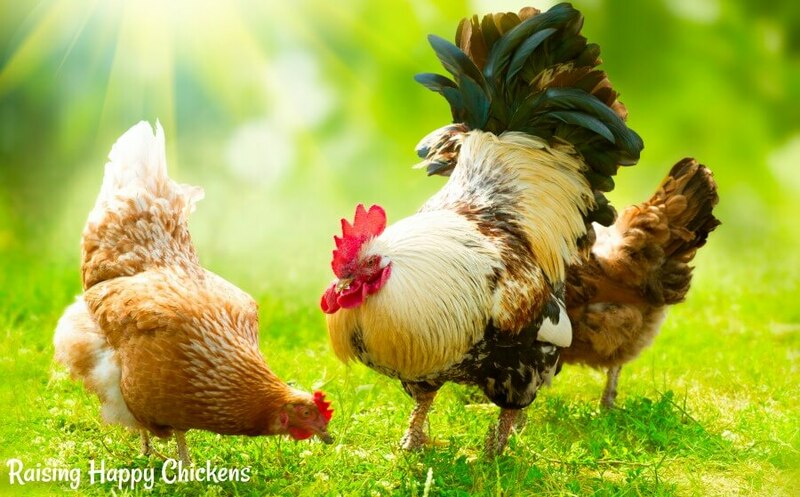 Grower feed : Pullets and cockerels (roosters) from 8 weeks to about 18 weeks. Both male and female chickens should be moved from chick feed to a grower feed at around 8 weeks. They should remain on this until shortly before "point of lay" - the age when females begin to lay eggs. Grower food contains less protein than the starter - around 16% - 17%. Chickens just don't need as much, as growth slows down. It's important not to overdo either protein, as found in starter crumbs, or calcium which is found in 'layer' feed. Both can do serious damage to the kidneys. A commercially produced grower product will ensure that your flock eats exactly the right balance of nutrients at the point of need. 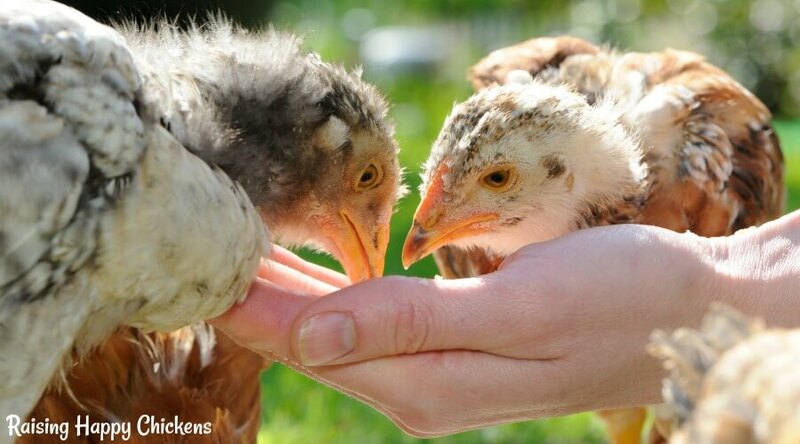 Encouraging your growing birds to eat from your hand makes them easy to handle later. 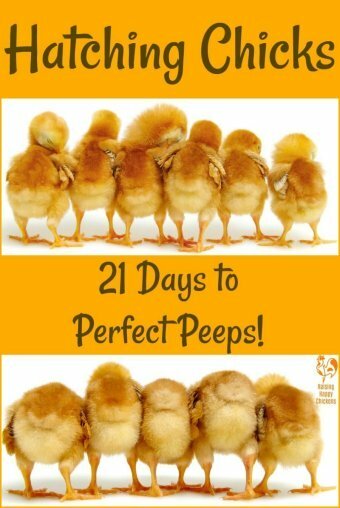 'Point of lay' is usually around 20 - 21 weeks, but chickens are not robots! Some are much later. Around 30 - 35 weeks is not uncommon for larger breeds, and some individuals just take a long time to get into the swing of things. I have had a hen not begin laying until she was a year old and I had almost given up on her ever giving me a single egg. Again, don't leave food lying around if your chickens reach 18 weeks and you have some grower feed left over. It's fine to mix it with their "big girl" food so they graduate from one to the other over a couple of weeks. Leaving it for your next batch of pullets runs the risk of it absorbing moisture and developing a mould which can be fatal. Layer feed : Point of lay onwards. 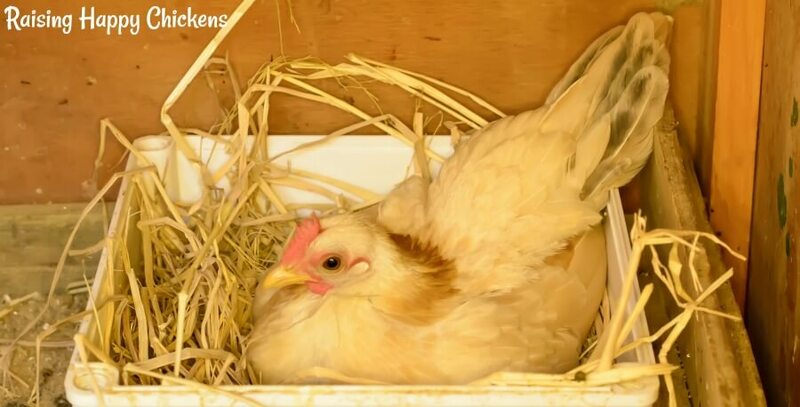 From just before the point they begin to lay eggs, chickens should eat a good quality layer feed, which is balanced to make sure hens get the correct levels of calcium to promote healthy bone growth. Adult hens need less protein but more calcium and phosphorous than youngsters. A typical layer product will contain around 15% protein but an increased calcium ratio of about 2%. Despite the increased calcium, making an egg requires a larger amount than feed alone can give. For this reason, laying hens need additional calcium, fed in a separate container. For more information about this see this link which will open in a new window so you can come back and finish reading this page. Laying hens need more calcium and less protein than youngsters. Layer food comes in either pellets or 'crumbles' (sometimes also called 'mash') and it really doesn't matter which you get - the content is the same. Pellets tend to be a little less messy as they're not as easy to kick out of the feeder. 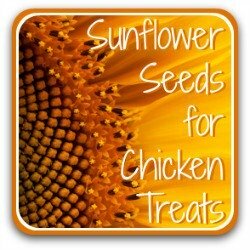 Chickens should have layer pellets or crumbles available to them all day. You don't need to worry about them over-feeding themselves; they're very good at regulating the amount they eat. Make sure you either use a rodent-proof feeder, or take the food up at night. 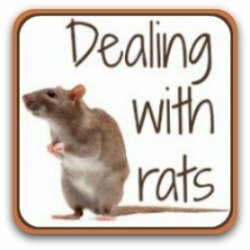 Your flock won't eat after dark anyway, and leaving grain around is a sure way to attract rats to your coop - as I found out to my cost. 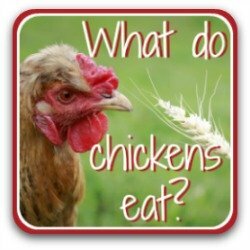 What should roosters (cockerels) eat? You may see advice on the internet that males should be fed a different type of food to females - one that's lower in calcium. The practicalities of this would be virtually impossible to manage unless all your males are kept separate - always - from your hens. 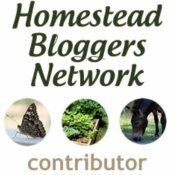 Will layer feed harm them? No. It does contain some additional calcium, but not enough to do any damage to your roos, which is why oyster shell should be offered in a separate container, never mixed in. Hens need it to make strong-shelled eggs, and the roos will not eat it because instinctively they know they just don't need it. Should chickens eat medicated or unmedicated food? Poultry food can be found in both medicated and unmedicated form and it's a question I'm often asked - should chickens eat a medicated feed? A medicated product protects against (but does not cure) the disease coccidiosis, an infection of the digestive system which is most common in young chicks and can be fatal. It tends to breed in warm, moist conditions. Personally, I have never used medicated products with any of the chicks I've hatched myself, nor with any of my adults. I keep my chickens and their environment clean and dry, so don't see the need. Through good animal husbandry, I have never had a problem with chicks picking up any form of illness or virus. I prefer them to build up their own immunity. Why do people recommend it? Chickens hatched in large-scale commercial farms are given medicated feed because they're raised in close proximity to other birds, often with insufficient space and, sadly, in less than ideal conditions. They are far more likely than a backyard flock to develop illnesses which then spread very quickly across the entire flock. 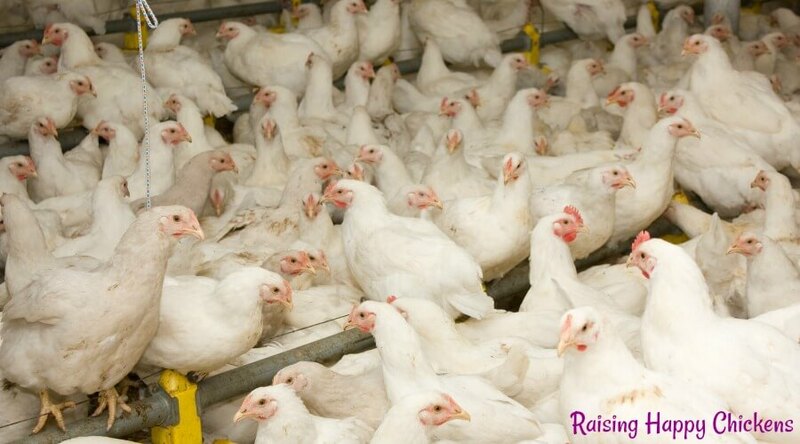 Even chickens described as 'barn-raised' are often in crowded conditions and need medicated feed. Some people who raise backyard flocks decide to give a medicated feed as a kind of 'just in case' insurance against coccidiosis. Of course, it's a decision you must come to personally. But if your flock is well cared for, it's my opinion that there really should be no need. Genetically Modified Organism (GMO) feed. GMO feed has been given to chickens in the commercial farm industry since the mid-1990s. Many food products available to backyard chicken owners contain genetically modified corn. "There is no food safety — or any other risk — to the health and well-being of consumers when they consume chicken or other animal agriculture products (e.g. eggs, dairy), which have been raised with genetically modified feed ingredients". (National Chicken Council, 2012). Despite this, many individuals do not wish to give genetically modified feeds to their chickens. It is entirely possible to buy products which have no genetically modified ingredients. Any product that has the label 'Certified Organic' is not permitted to use GMO ingredients. It will generally also be prominently labelled 'Non GMO'. The only drawback of non-GMO feeds is that they tend to be more expensive. 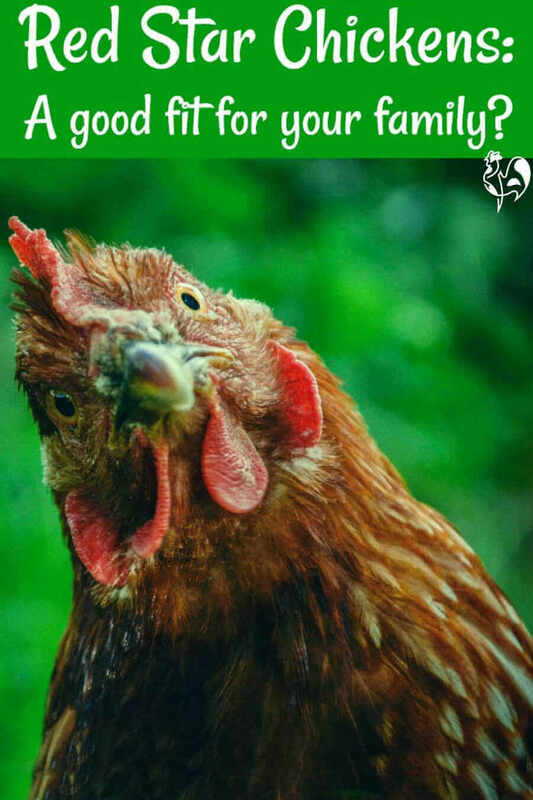 But many backyard chicken owners, including me, feel the additional cost is worth it for the peace of mind of feeding a natural, organic product. 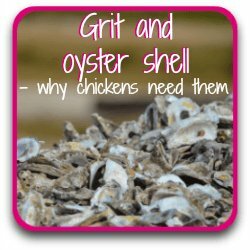 In case you missed it, learn more about grit and oyster shell. 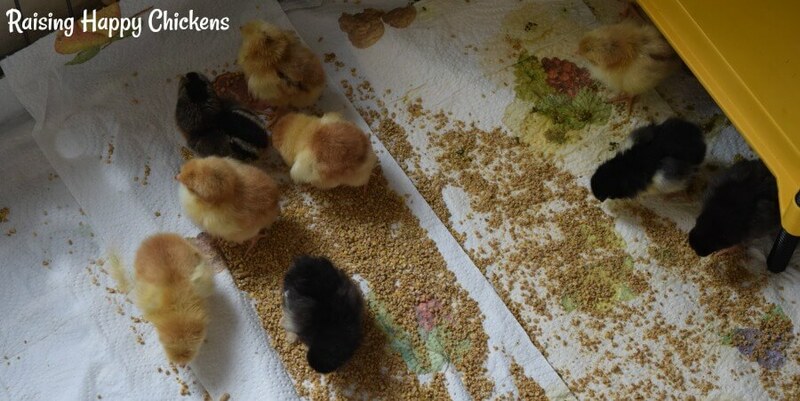 Chicks should eat grit as soon as they begin to eat anything apart from commercial feed. Laying hens need to eat oyster shell from the point immediately before they begin to produce eggs. 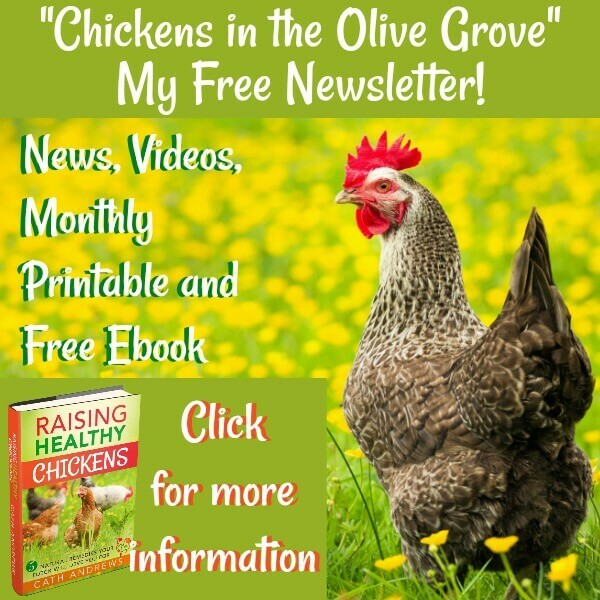 This article deals with why they're such a critical part of what chickens should eat, when to start providing them, and how much to give. Just click on this picture to find out - missing it could cost you dearly. Here's more information you may find useful. 1. U.S. Food and Drug Administration : 'Foods derived from genetically engineered plants'. Pub. April 2013. 2. The Chicken Vet : 'Coccidiosis'. 2014. 3. Ussery, Harvey : 'The Small Scale Poultry Flock : An all natural approach to raising chickens and other fowl for home and market growers'. Pub. Green Press, 2011. 4. Extension (US Research-based Learning Network : 'Feeding Chickens for Egg Production'. October 2014.